Topeka Police Department officers responded to the KWIK Shop at 4500 S. Topeka Blvd reference an armed robbery. An individual making a delivery to the business called 911 and reported the robbery. A description of the suspect and a vehicle involved was provided to the 911 operator. 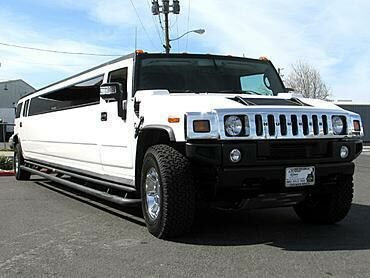 The vehicle involved in the robbery was described as white stretch Hummer Limousine last seen east bound on SE 45th Street. An officer traveling west bound on SE 45th prior to the robbery being dispatched past the vehicle at SE 45th and Adams. The vehicle was located in the area of SE 37th and California where the suspect was taken into custody without incident.